Formed out of an unquenchable need to watch TV and with generally having nothing to do, guitarist Alex Molini (of Stove, Big Putts, and ex-Dirty Dishes) and drummer Jordyn Blakey (Stove, ex-Butter the Children, and ex-Night Manager) began Jackal Onasis back in 2014 by sending demos back and forth from Los Angeles to New York City. Through their mutual love of the same bands (Autolux, My Bloody Valentine, the Deftones) and a steady stream of emails, the pair were able to form their fuzzy alt-rock sound from 2014-2016 without ever playing in the same room together. 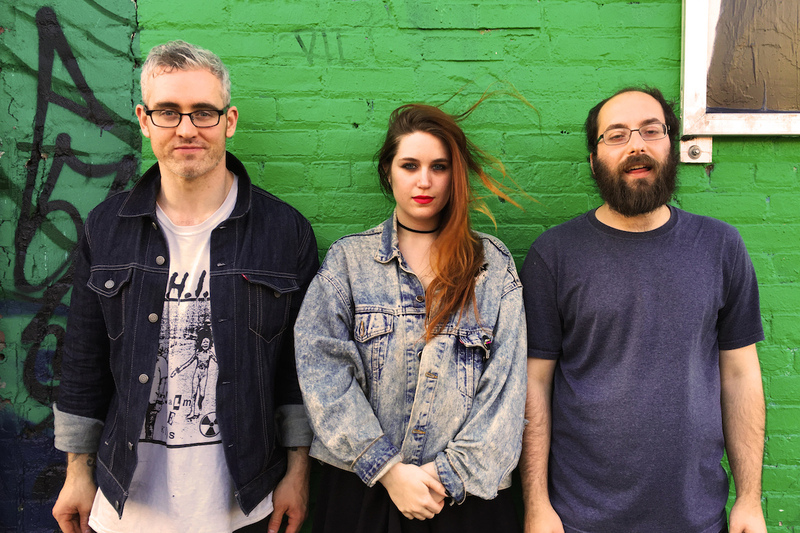 In 2015, Molini relocated to New York and Jackal were joined by bassist Ghoul Man (of Sick Head) and the newly formed trio began performing regularly in the Brooklyn area. Now after a year of tinkering and playing out, the band is set to release their debut EP “Big Deal Party” on tape on June 24th, 2016 through Brooklyn based label, Exploding in Sound Records. 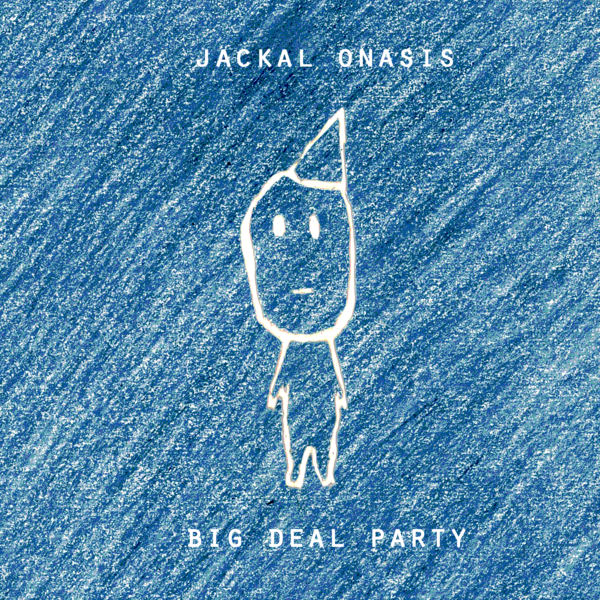 The 7-track release is comprised of songs all inspired by one of the group’s favorite TV shows, cult classic Party Down (which also inspired the group’s name, Jackal Onasis). Recorded on both coasts between 2014 and 2015 by the band and various friends in numerous locations, the project was fully realized with the help of mix and mastering engineer (and fellow ex-member of Dirty Dishes), Steve Bone.